This lovely family home for rent offers three double bedrooms, one single / cot room, two shower rooms and modern fitted kitchen with room to dine. 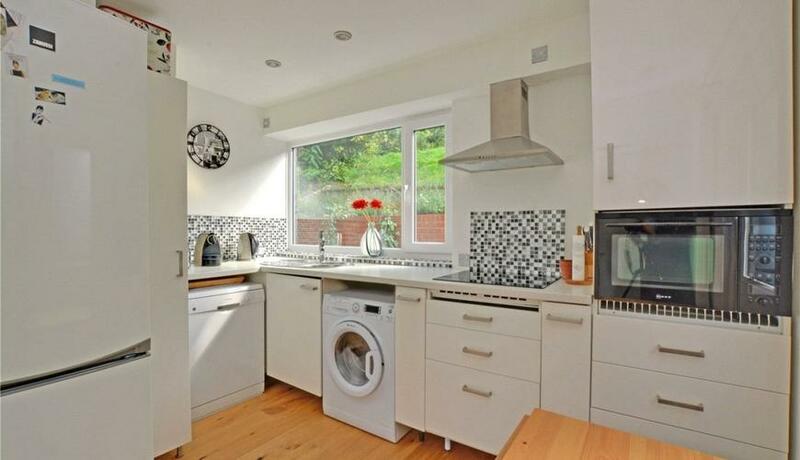 Situated within the popular Westcombe Park, SE3 area close to good schools, Greenwich Park and a number of transport links including both Maze Hill and Westcombe Park train stations, Jubilee line Tube and Greenwich DLR. Discover what it's really like to live in Blackheath with information including local amenities, architecture, outdoor space, transport and local schools.